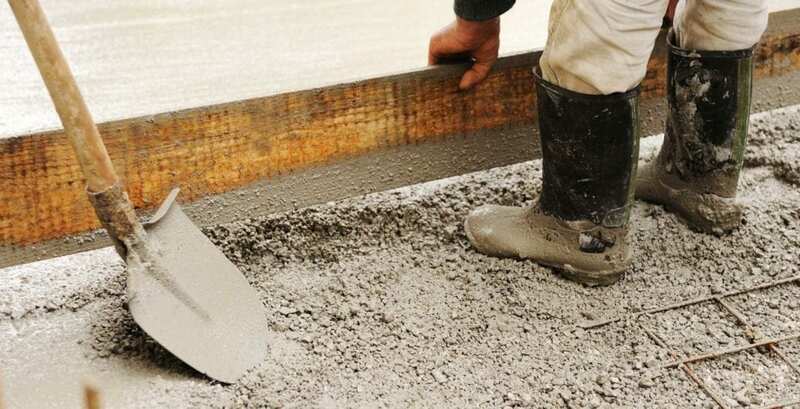 Cost – You can raise your concrete for less than half the price of replacing the concrete slab. Time – Your slab problem will only worsen in time. Fix it now and avoid the hassle later. Raising concrete with poly foam often takes a couple of hours and is ready immediately upon completion. Appearance – Eye sores and additional structural cracks can be the result of unlevel concrete. Structural Damage – When a concrete slab settles, consequently doors and windows stick and structures connected to the slab may crack and settle as well.